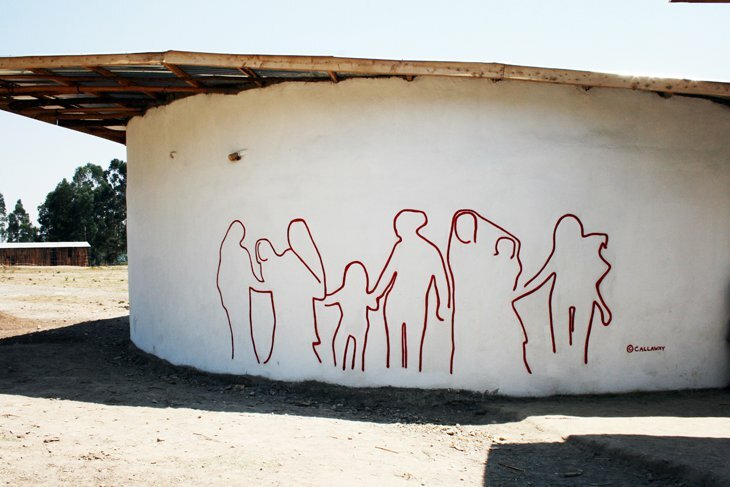 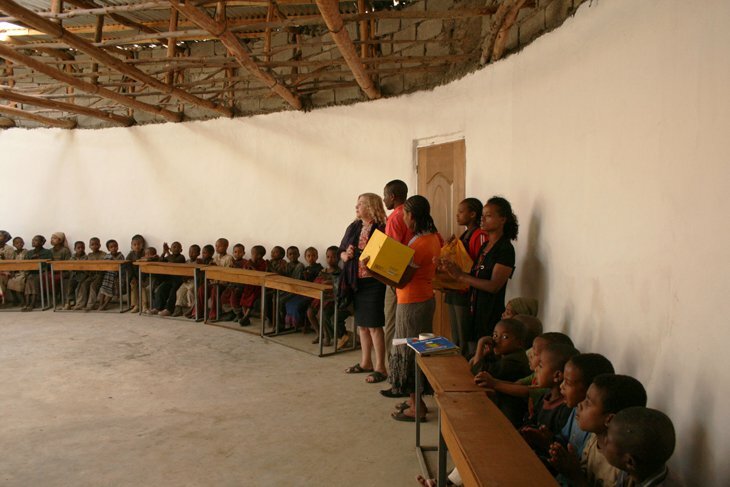 Working with the international non-profit Mothers To Mothers, designed a Daycare and Learning Center in the Amacho Wato Kebele Village of Ethiopia. 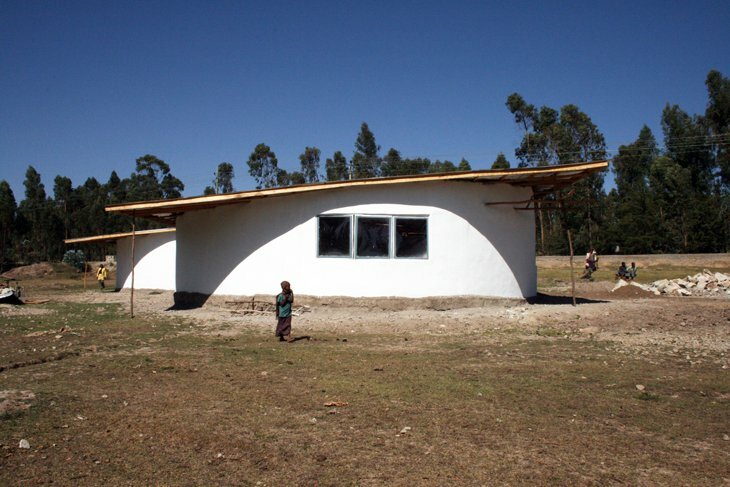 The structures are built out of local materials including hand- out stone, eucalyptus, corrugated metal, and concrete. 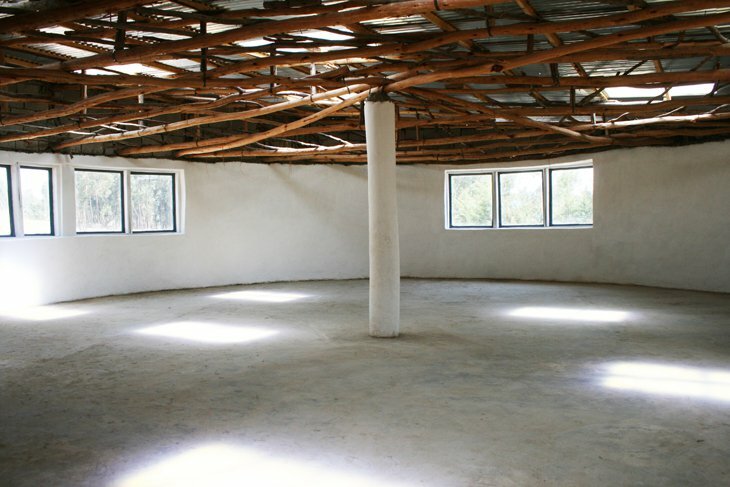 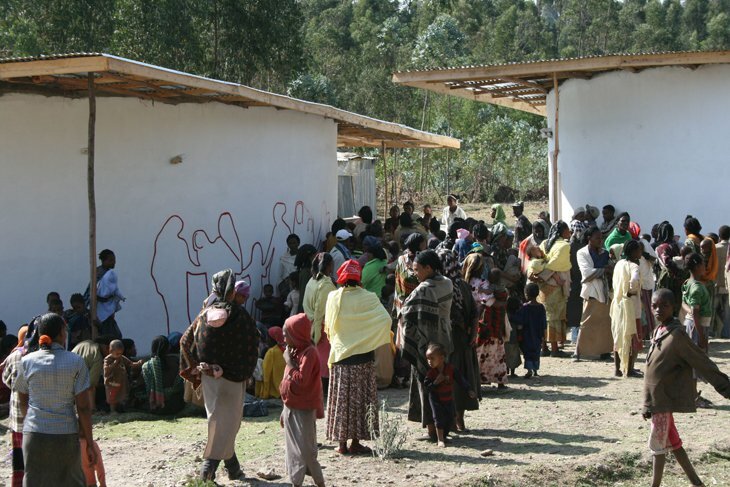 Each structure is 40′ in diameter x 17.5′ H and serves over 300 children on a daily basis.